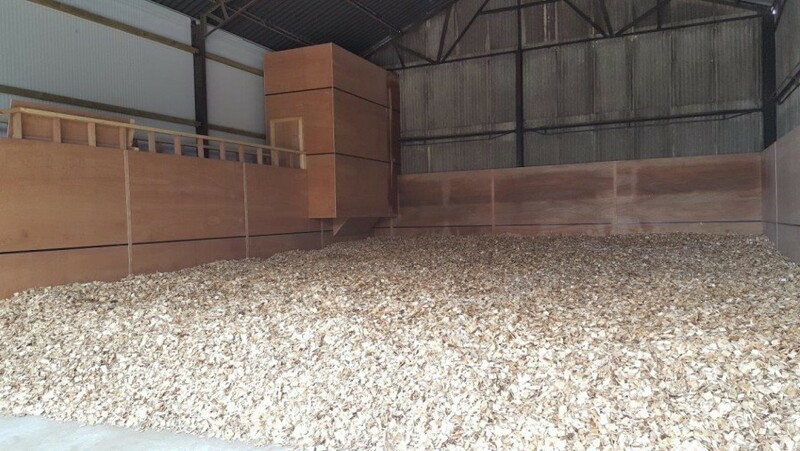 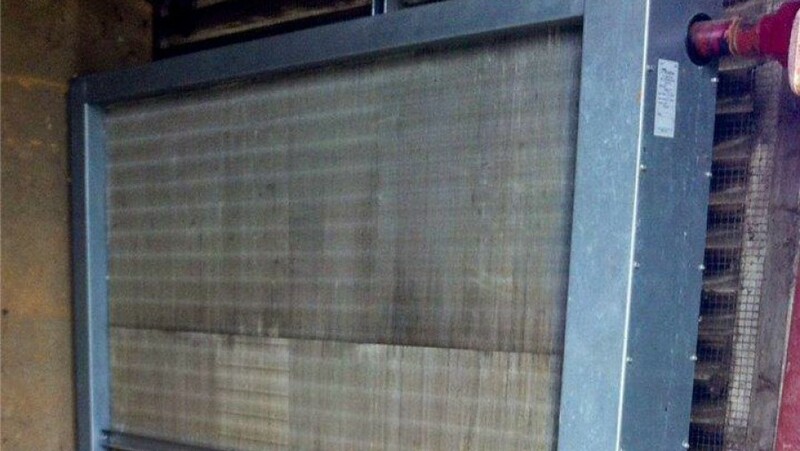 Our expertise in grain drying has transferred across to wood chip drying with just a little modification. 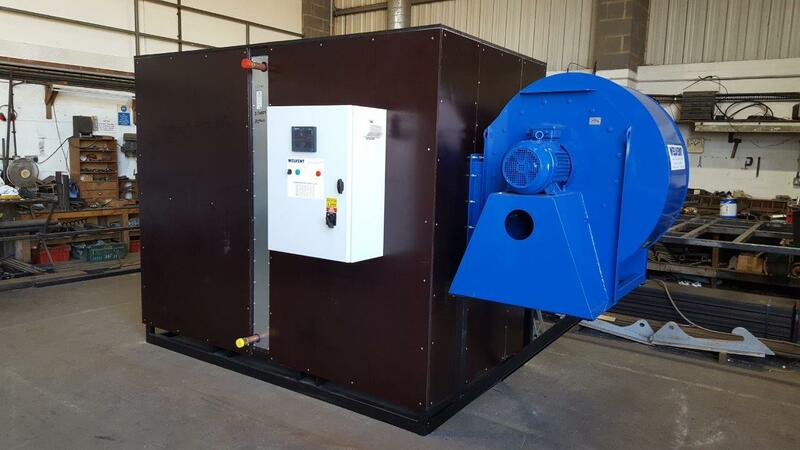 Welvent will design a drying system to suit your needs whether you have a CHP unit supplying 80kw of biomass heat or biomass boilers with 5 megawatts of heat. 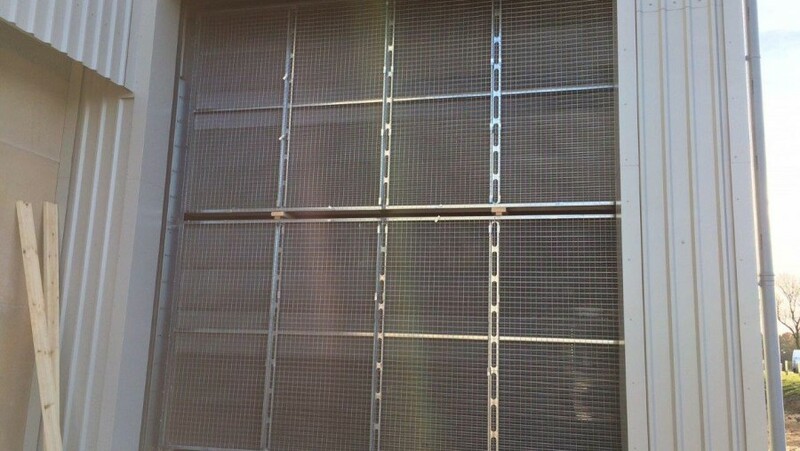 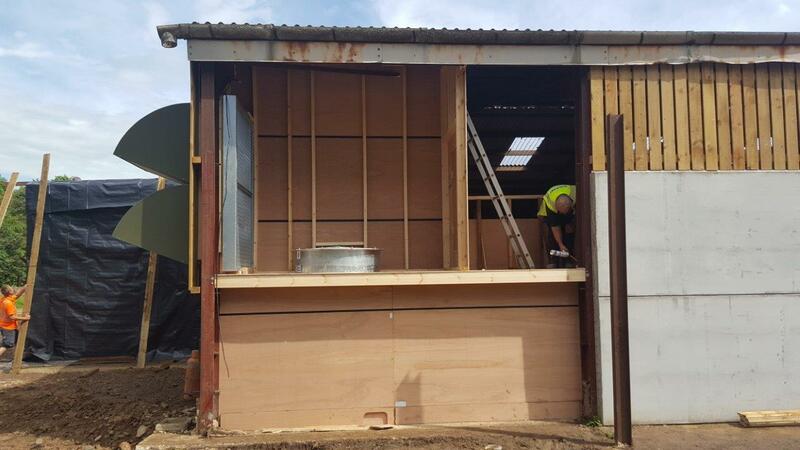 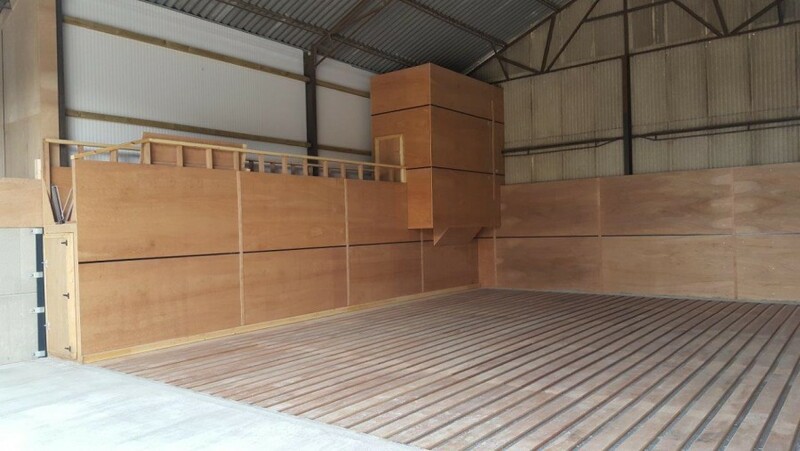 We supply and install the floor, air tunnel, hot water coil, fan, control, and air inlets, basically we supply and install everything that connects to the biomass boiler not including the pipework. 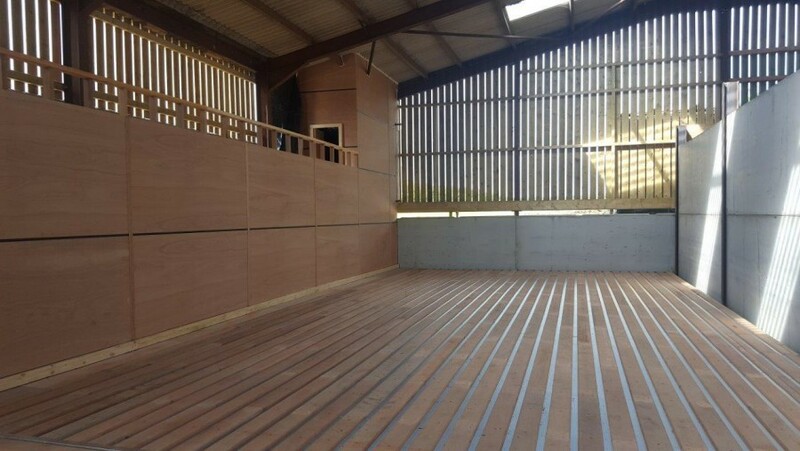 As the floors are loaded and unloaded much more than a grain drying floor we have increased the amount of bearer under the floor and give the option to screw the keruing floorboards to the bearer instead of using nails. 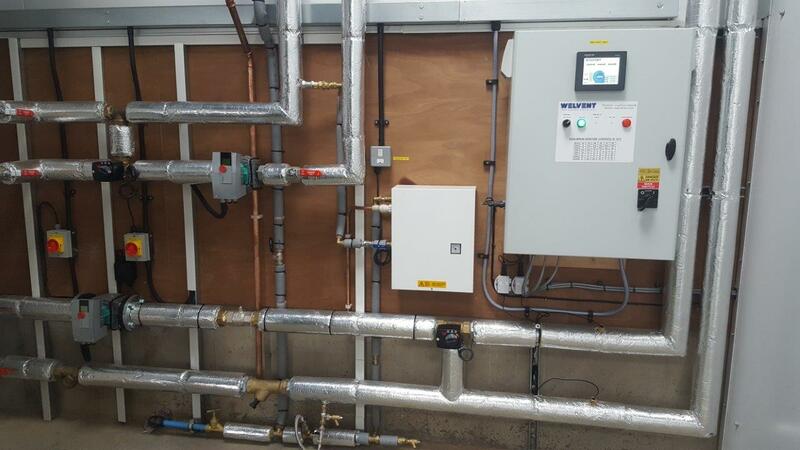 After everything is installed we will commission our system and make sure everything is working as it should be.